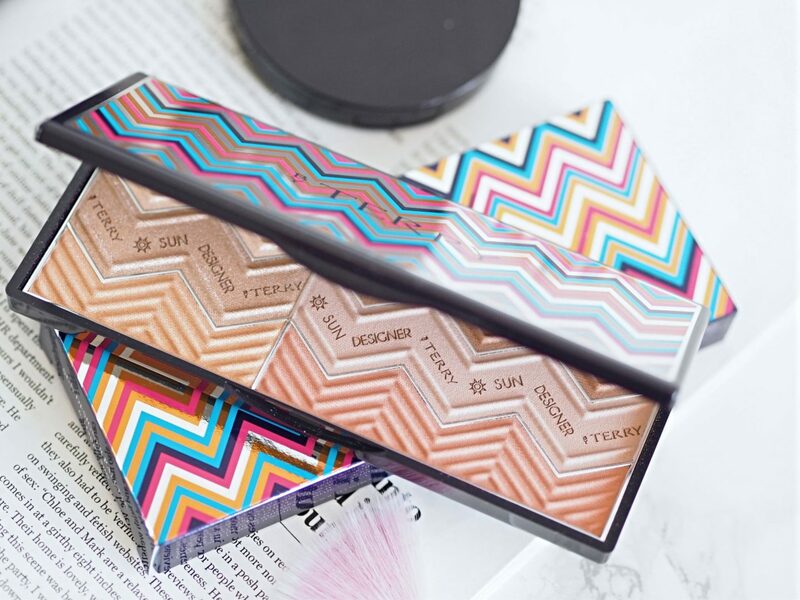 I bronze, contour and highlight all year round but when it comes to the summer I step it up a notch further (yes this is possible) and this is where the By Terry Sun Designer Palette in shade “no.6 Happy Sun” comes in! Each year By Terry bring our different colour variants of this best-selling palette. For Summer 2018 they have launched Hippy Chic which is a blush/ highlight palette and Happy Sun which is a bronzer/ blush/ highlight palette. 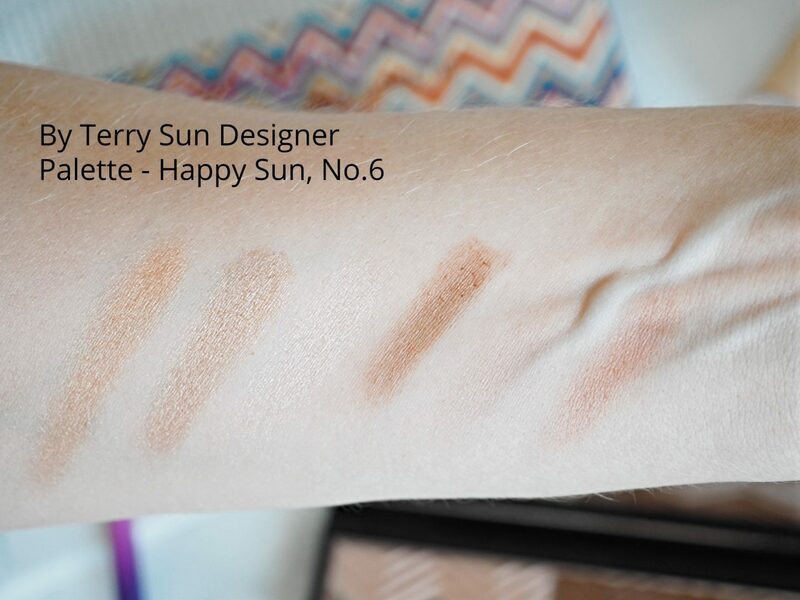 The By Terry Sun Designer Palette “No.6 Happy Sun” helps you achieve the perfect summer glow featuring six super pretty shades which work to enhance the skin’s overall appearance. 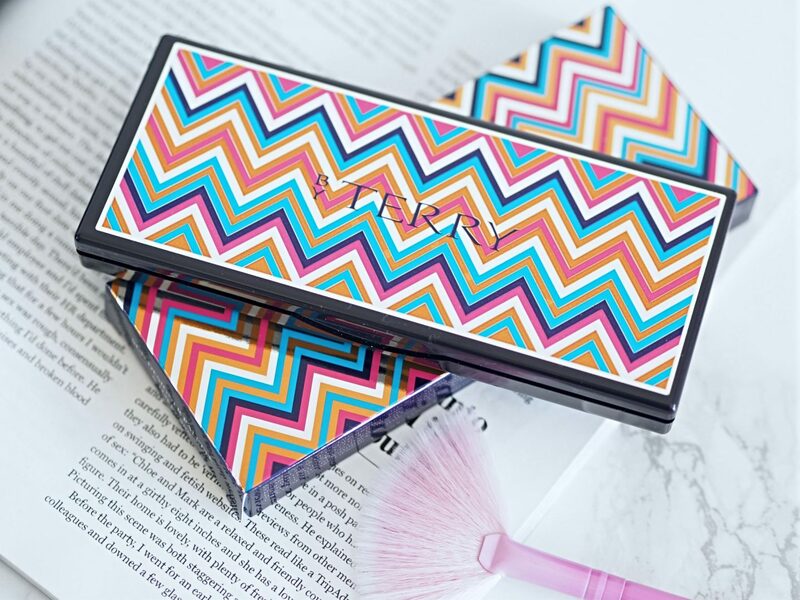 The formula of the powders are a dream – with matte, satin and glitzy finishes – They are finely milled, incredibly soft, light and blend extremely well all while being highly pigmented. This palette is marketed as a bronzer, blush and highlight but for me none of the shades are the right tone for me to use them as a blush as I’m so pale. Instead I use it just to bronze and highlight with. 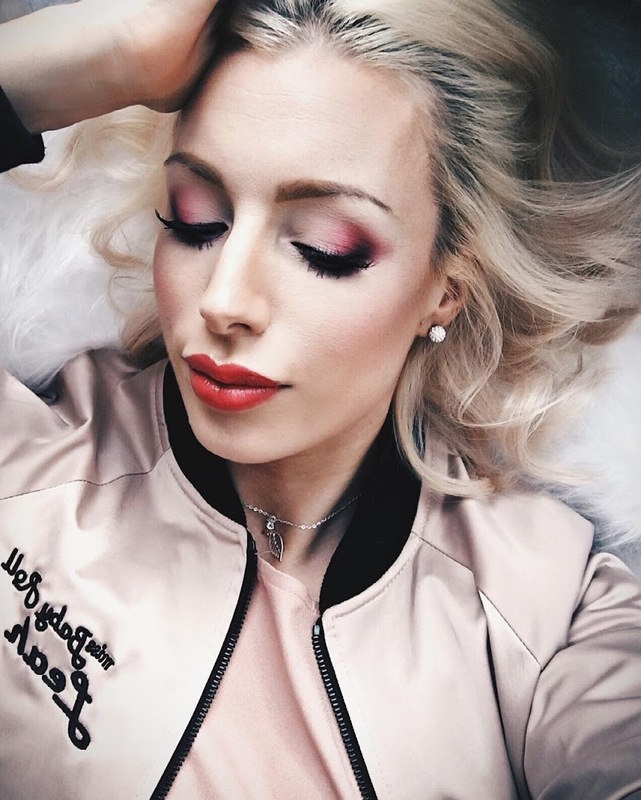 As there are 3 different shades of bronzer I choose which one I use depending on how tanned I am – when I’m really tanned I go in with all three! On paler days I use the bottom two shades to warm my face up gently. The top highlight on the left hand side is my favourite as it gives me such a gorgeous pink tinted glow that really shines. 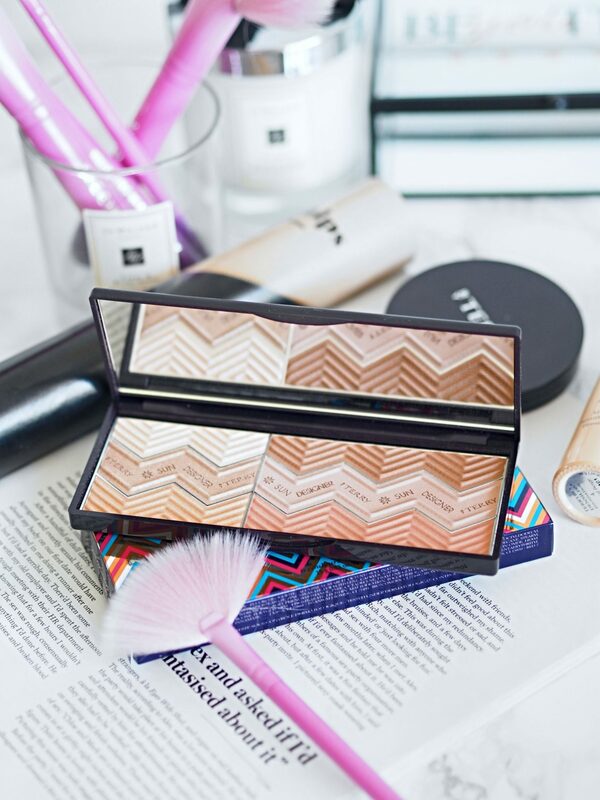 Although it’s not necessarily a small palette I do find it hand to take away with me on holiday as it can double up as my bronzer and highlighter in one, saving me space and weight in my makeup bag which is always needed! 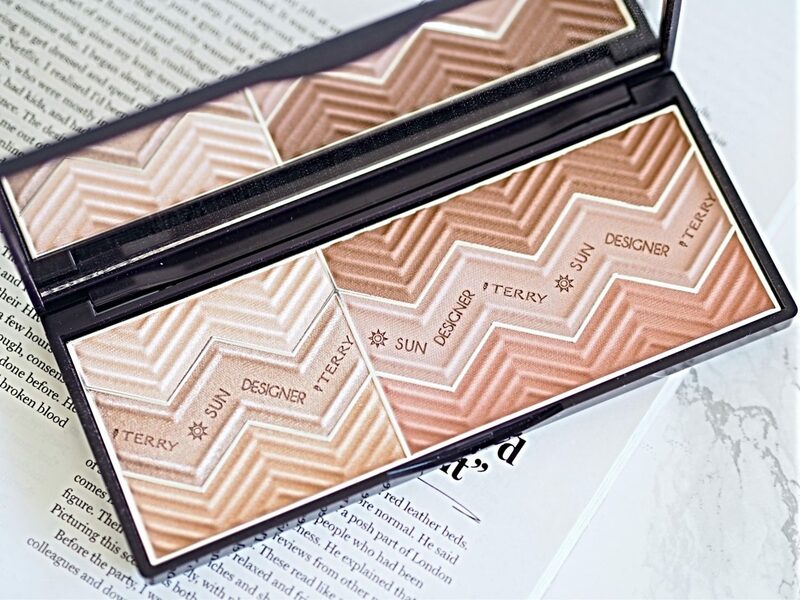 You can buy the By Terry Sun Designer Palette No.6 Happy Sun here for £47.00. This post contains PR samples. Please see my disclaimer here. This post uses affiliate links. They do not cost you anymore money – please read more about them in my disclaimer here.